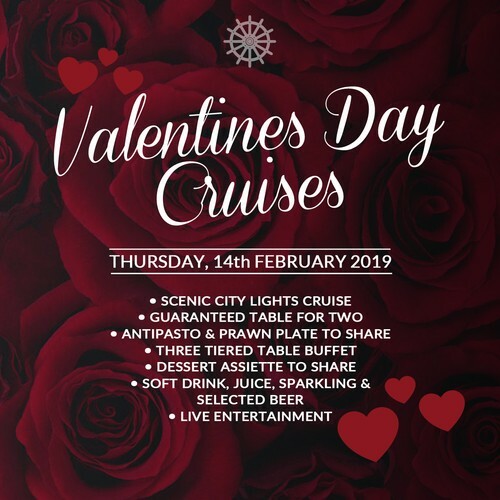 Treat your loved one to an enchanting cruise on the Brisbane River & celebrate the most romantic time of the year! Spoil your someone special with amazing views, a delicious table d’hôte menu & live entertainment. Book now!